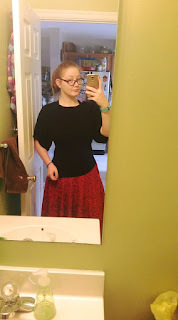 My passion for hand sewing is very well known in my family as i have worked on many skirts and dresses sitting on my recliner in the living room. 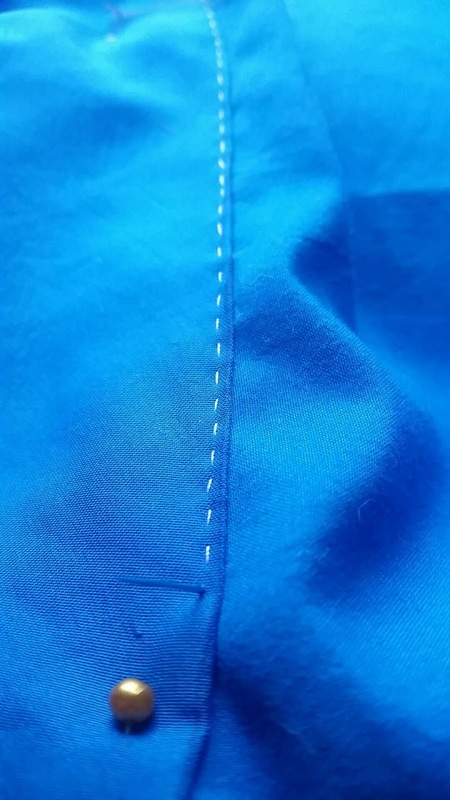 i don't think hand sewing gets as much attention as sewing with a machine it takes a little longer but honestly nothing to me is more satisfying. its harder for me to mess up with hand sewing than it is to me with a machine. it seems like every time i try to sew with my sewing machine i end up messing it up. im slowly getting better at using the sewing machine for bigger projects that only require a straight stitch. i think hand sewing will forever keep a special place in my heart. sow sewing its meditative and forces you to take your time with projects getting to spend more time with them and in my opinion i appreciate the final project way more when i spent so much time and hard work on something and the end result is beautiful even stitches that hold better than anything a machine could produce.